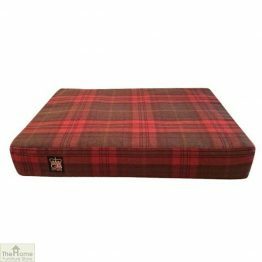 Choose from our great selection of pet beds. 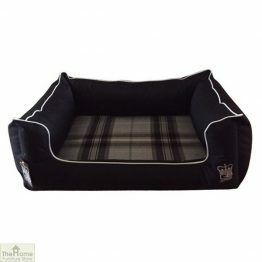 Buy your pet a new bed today! 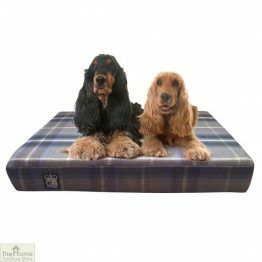 Come on in and see our super luxury memory foam dog beds. 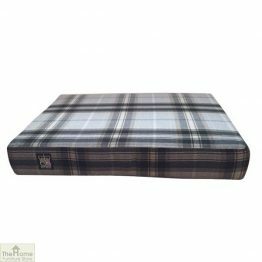 You will not be able to resist. 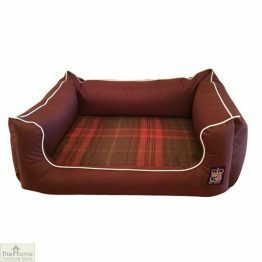 Make a cosy corner for your pet by creating a sense of comfort coupled with a safe space. 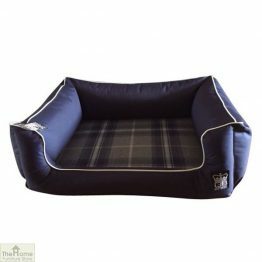 Look at the great Pet Settee specially for your pet. 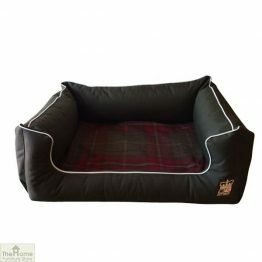 Good deep sides and back making the perfect pet den. 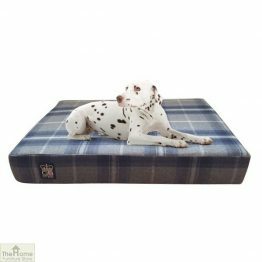 The Home Furniture Store offers a broad range of essentials for your pets. 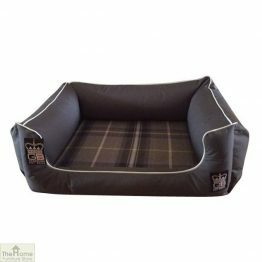 We have your pet requirements covered. 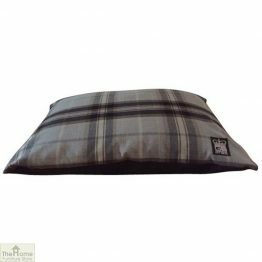 Plump cushion beds ideal for your much loved pet. 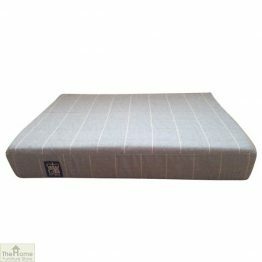 We offer muted blues, greys and browns in check patterns in all our ranges. 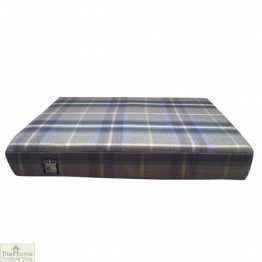 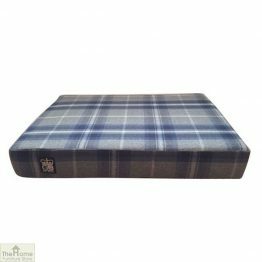 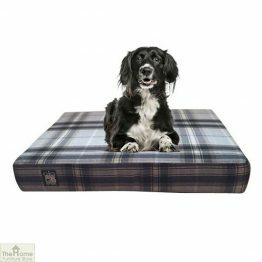 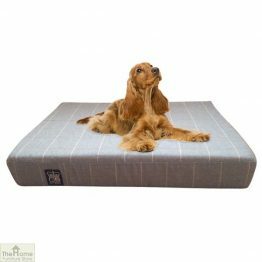 Wonderful memory foam beds to give your pet that extra degree of comfort. 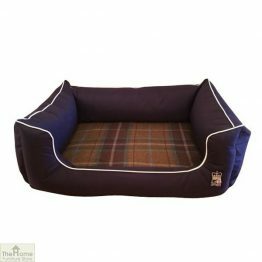 Settee beds for your pet to curl up in.